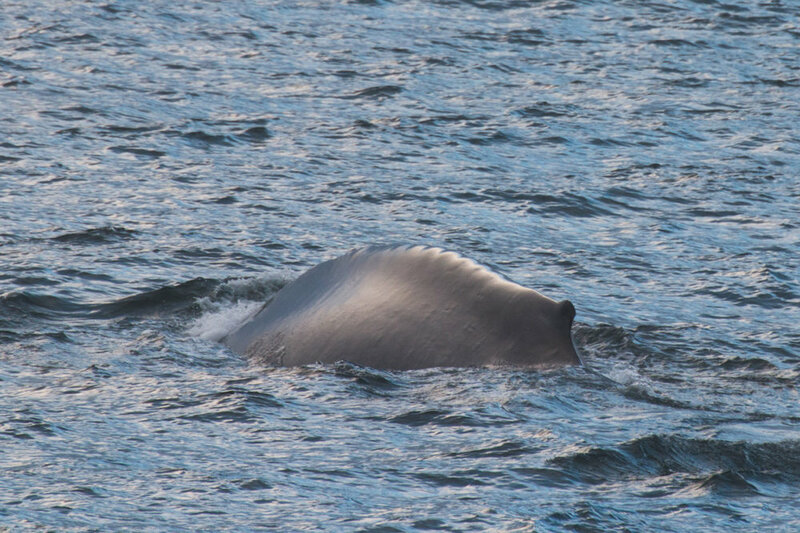 We spotted blue whales in the Arctic at 2:30 am near the bow of our ship! Blue whales are the largest animal known to have ever lived on earth, and are much larger than the largest dinosaur. They can weigh up to 200 tons or 400,000 pounds and are currently classified as an endangered species.